Pierce Brosnan and Jackie Chan star in The Foreigner, in which an ex-IRA soldier turned government representative is probed for information about a bombing. The trailer for the much-anticipated Pierce Brosnan/Jackie Chan IRA thriller The Foreigner has landed. 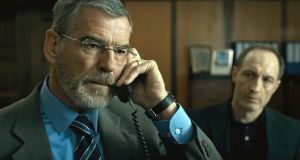 Much anticipated not for its dramatic potential, but rather because of the surely-it-can’t-be-coincidental resemblance of Brosnan’s character to Sinn Fein leader Gerry Adams. When the first images of the movie were released last year, the internet went wild with speculation about what exactly the movie was about and whether Brosnan was actually playing Adams - or just channeling his look. At the time, Adams was typically muted on the subject. Now the trailer reveals nore details about the plot. Brosnan is indeed playing a former IRA man turned politician with a tidy grey beard and a glint in his eye, though the resemblance is purely coincidental. 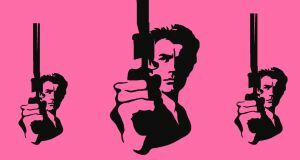 Adapted from Stephen Leather’s 1992 novel The Chinaman, the film marks a reunion between Brosnan and director Martin Campbell, who helmed Brosnan’s first Bond film GoldenEye in 1994. Perhaps acting his age after a lifelong movie career of eye-popping high-risk action films (he was awarded an honorary Oscar last year for his stunt-filled career), 63-year-old Jackie Chan plays a London Chinatown restaurateur who loses his daughter in an IRA bombing. 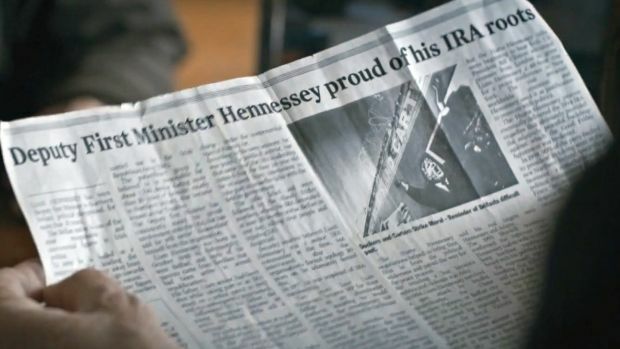 Brosnan plays Liam Hennessy, a nefarious Irish MP put in charge of investingating the bombing, but intent on hiding the full truth. But, as we have said, the resemblance is purely coincidental. The most popular film of 2016 in Ireland was . . .
Donald Clarke’s movie quiz: Chief Brody needs a bigger...?